Floatation therapy is a form of restricted environmental stimulant therapy (REST) and sensory deprivation. 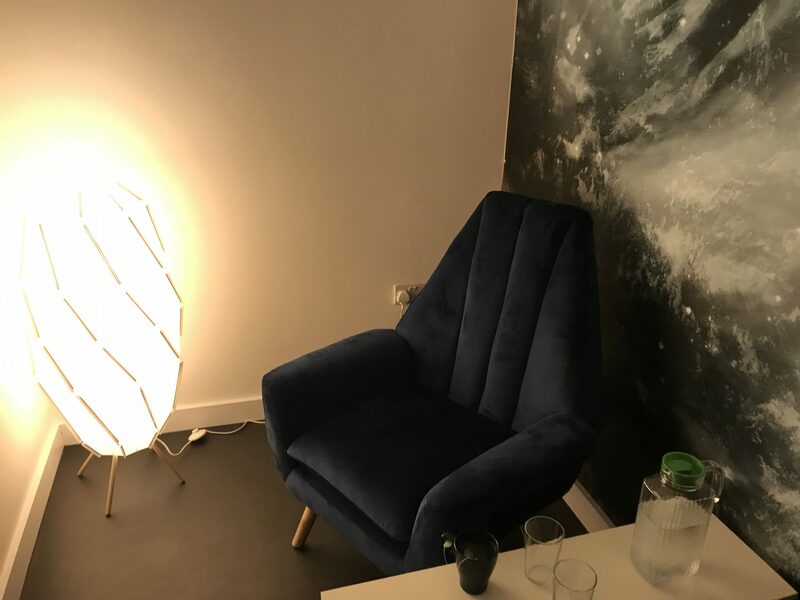 Time is spent in a tank or pod, usually floating in water, restricting outside influences allowing the person inside to take a break from external pressures and influences. The aim is to achieve a deep form of mental and physical relaxation. Can I get an amen?! I’m sure I can Ru Paul fans! I’m so here for this! A couple of things have happened over the last few days, months, hell years, which have caused me great stress. I’m not going to go into that as it’s a whole can of worms – all you need to know is that lately the stress is peaking. The invite to try Limitless Float could not have been better timed. I was very excited to see if it would combat my overwhelmed mind and help me unwind. The first step before getting into the pod is to have a shower to remove any hair products, make up and deodorant. Then you get into the pod, in a swimming costume or naked. Being in the nudie is totally optional. I should imagine that going in naked is very freeing. 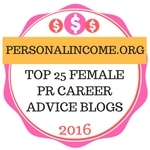 It depends on what you are comfortable with – it’s totally up to you as it’s your experience. I just panicked that something would go wrong, I’d need rescuing and I’d be naked getting rescued by fire fighters. Irrational anxiety alert! 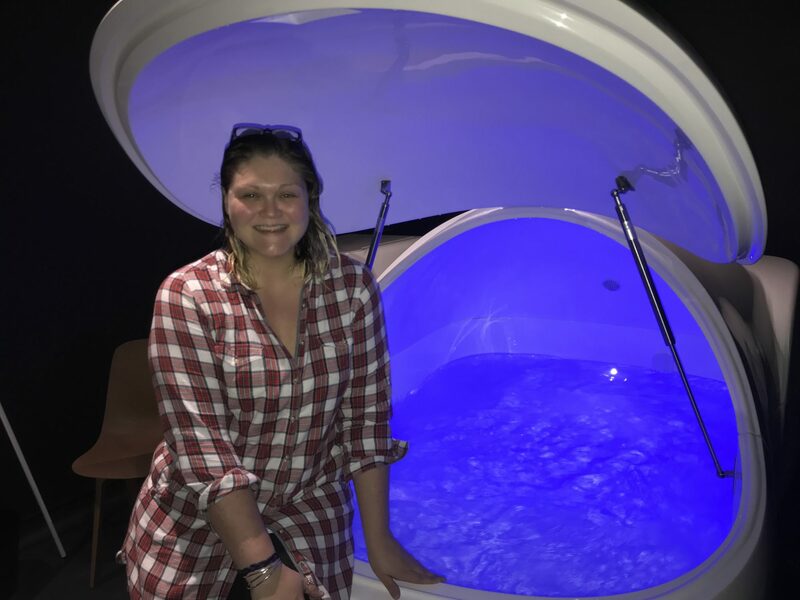 I must say shutting myself away in a pod for an hour sounded a little daunting but, once I was inside it wasn’t scary at all. 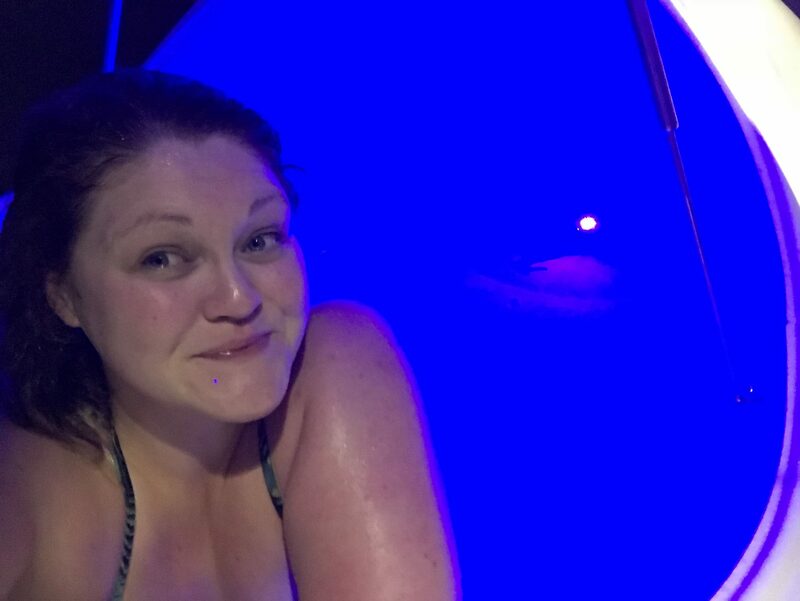 The pods were big and the water and air in the pod are warmed to the temperature of your skin. Plus you are free to get out whenever you want during your session – you aren’t locked in and the door opens very easily. 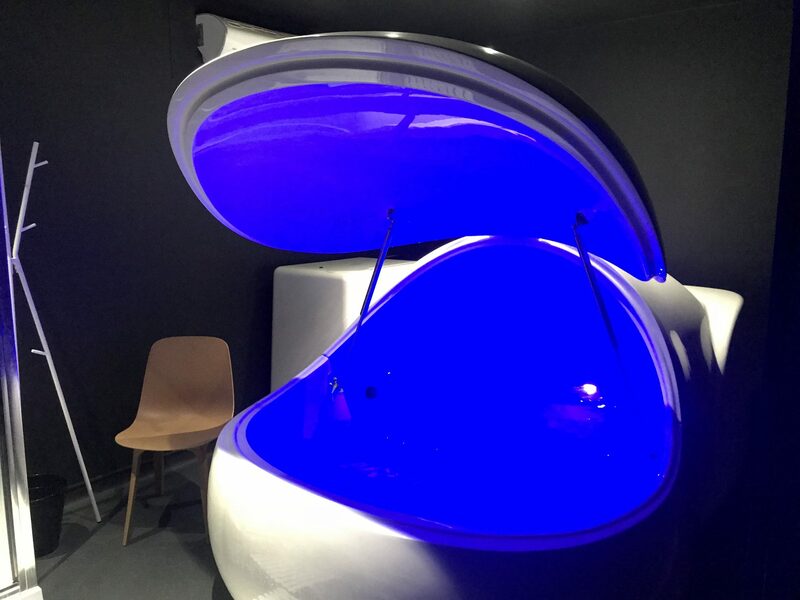 The pods at Limitless Float are 2.5m long and 1.7m wide, they look like giant eggs (or futuristic spaceships!) and are designed to create a calming environment to chill out in. I didn’t feel confined and could float my hands above my head and stretch out like a starfish – I’m five foot nine! The water is filled with over 500kgs of Epsom salts which is the element that makes you float. These particular salts are full of Magnesium, which is good for your health as it aids important body functions. We used to get a lot of Magnesium from our food but much like iron and other minerals we get much lower amounts due to overworked soil and farming practices. I already take it as a supplement so I was pleased to hear that in the pod you absorb some magnesium from the salt. 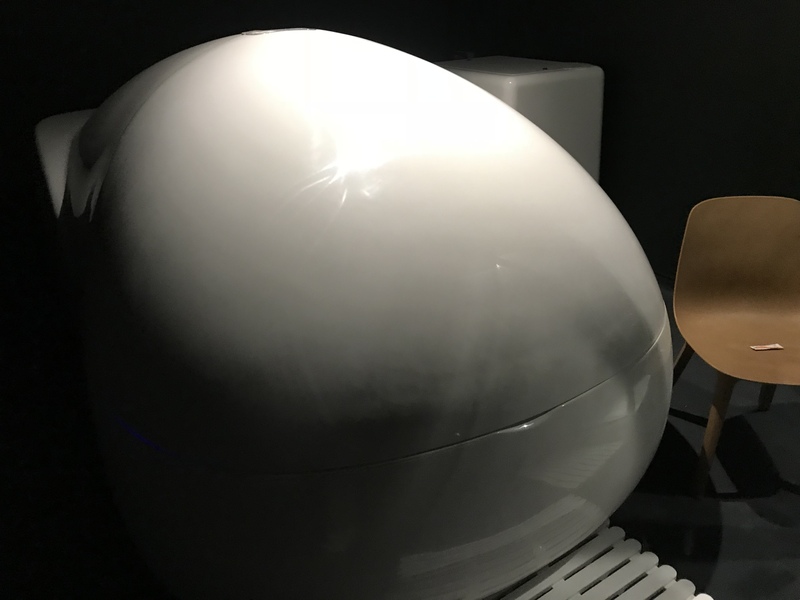 The pod does not have to be fully shut but, it tends to distract from the process as the water and air are meant to be the same temperature. The same applies to the blue light and music. The light is in your control but, you need to make your music request on arrival. There is also a button for an absolute emergency where they will come into the room and get you out of the pod. Initially I had the music on to help me relax and then when it faded I turned off the blue light. I was plunged into total darkness. It may sound stupid but it’s not often I’m totally in the dark – the streetlight shines through my blinds at night! I scrabbled around and quickly put the light back on. It’s not scary it’s just an unknown and as soon as I realised how easy it was to put the light on I stopped freaking out. I I turned the light back off and laid back down. The sensation of floating is utterly bizarre, I really can’t describe it, I’ve never visited the Dead Sea but I should imagine it’s similar to that experience. Immediately there is a feeling of weightlessness and the warmth blurs the sensation between the air and water. Me – very happy in my pod! I thought I would struggle to keep my head above the water but this isn’t an issue at all. FYI – for those worrying, there’s a handy fresh water spray incase you get any of the salt water in your eyes. There’s also an excellent FAQ section that answers all those niggly questions. It took my body a while to get used to the feeling and I think it would be easier next time around. I started with my arms by my side but it was much more comfortable with my arms by or above my head. Once I’d figured out the logistics it was time to start focusing on my mind. While I was trying to quiet the endless nonsense my brain decided to throw at me I suddenly realised the only thing I could actually hear was my heartbeat. It felt very loud. I drew my focus to my breathing which helped to keep my mind and heart in check, it did take me most of the hour though. I think this is because I’m extremely stressed at the moment. About 45 minutes in I started to relax more and before I knew it the music came back on signalling the end of my session. I put the light back on but because I’d been in total darkness for so long it took me a good few minutes to be able to open my eyes again. 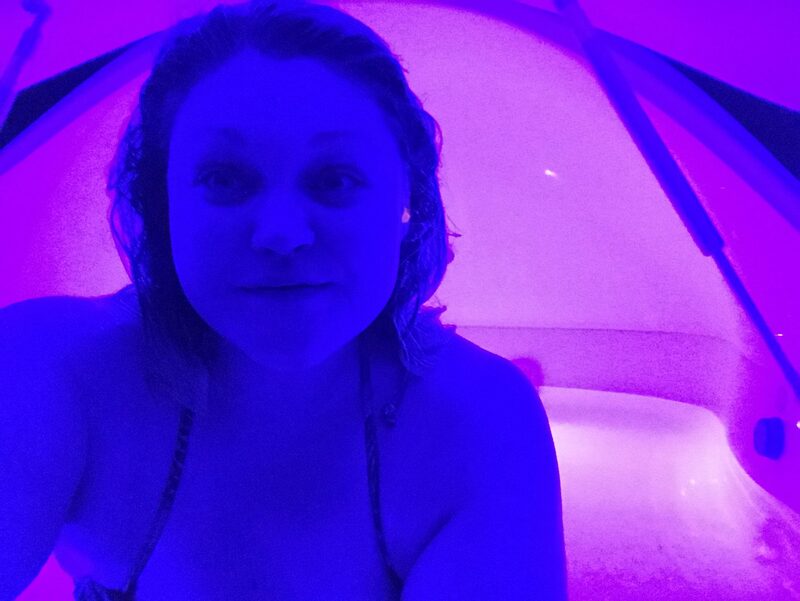 Me inside the pod with the lid almost shut – the blue light has changed the image, there’s not filter on this! I hopped back in the shower to wash off the salt. Weirdly my hands hadn’t gone pruney or shrivelled like in a bath and it felt like I had a smooth coating all over my body. The effects of floating in Epsom salt for an hour were noticeable immediately. I had softer skin and I deliberately didn’t put any products in my hair to see the effect the salt had on my locks. After I’d been walking around for five minutes I could tell I was moving around a lot easier, my joints felt better and my achey lower back had disappeared – it all felt looser. 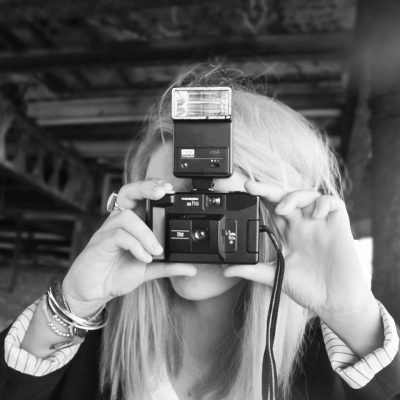 The biggest change was my demeanour, I was a lot calmer and I felt so relaxed. It was amazing to have a break from absolutely everything and all my stress symptoms including my constant heart burn, jaw clenching and anxiety had completely gone. Afterwards you can use the dressing room to dry your hair and do your make up, although I’d suggest drying your hair and going straight home for bed or a nap! 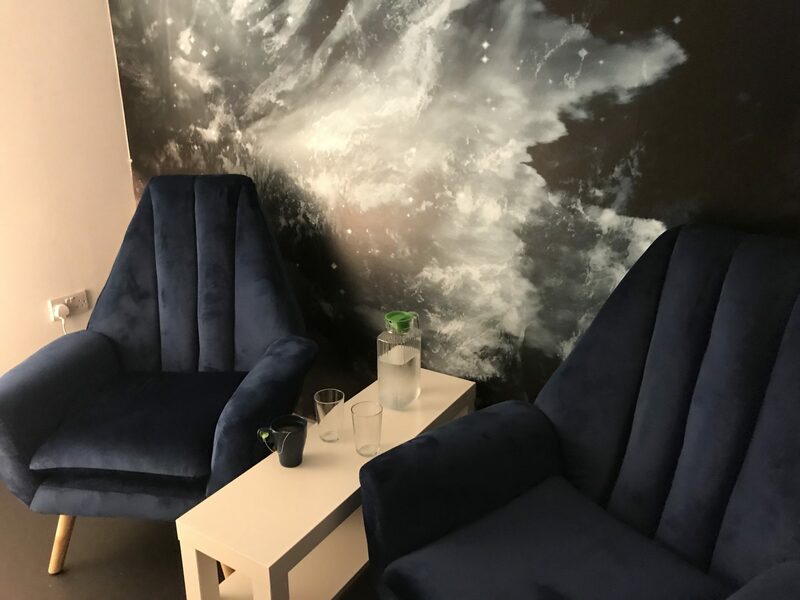 There’s also a relaxation room with two massive armchairs, ice water and herbal teas to take five in once you’re dressed and ready. Later that evening when my hair was dry I realised it was softer, silkier and felt like I’d put a hair mask on it. With all the problems I’ve been having with my hair, see my post ‘Losing my hair and a year of bad hair days’, it was incredible that my hair felt drastically better and less dry. I’ll have to see how it feels a few days later but at the moment, on the first evening, it’s an excellent improvement. I’ve taken some videos which will be in October 2018’s vlog – keep an eye out for it on my YouTube channel. Floatation therapy is already popular in America, Australia and London and now I’ve tried it I can see why! It was a fantastic experience and I can’t wait to go back for more sessions. One float made a huge impact on me and I think having these on a regular basis would be really beneficially especially if you’re under a lot of stress. It will make a great present too for the sporty and spa lovers in your life. I’ve got lots of sporty friends and family who would benefit from this kind of therapy. 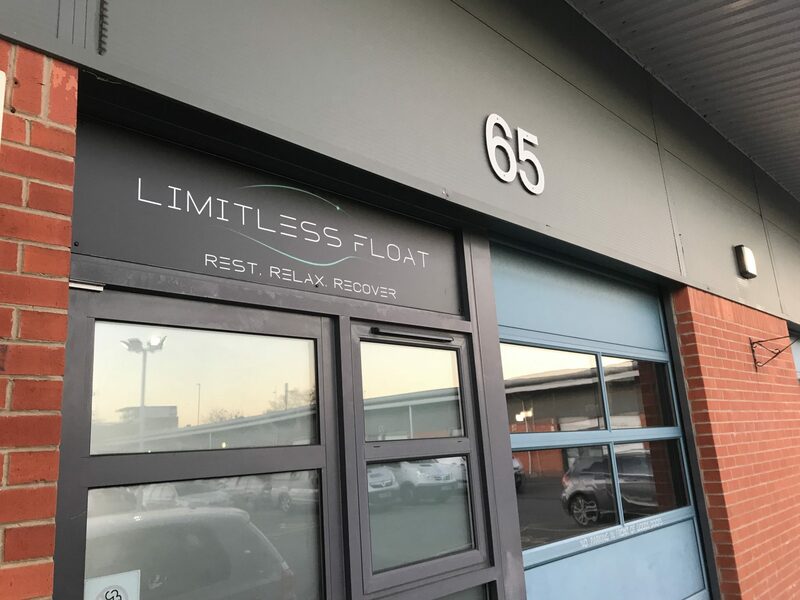 If it sounds like you could benefit from it or you just want to give it a try then take a look at the Limitless Float website for more about the benefits, experience, pods, FAQs and packages. The website is really comprehensive and Jarrod who runs the company is very friendly and I know would be more than happy to answer any questions by phone or email. 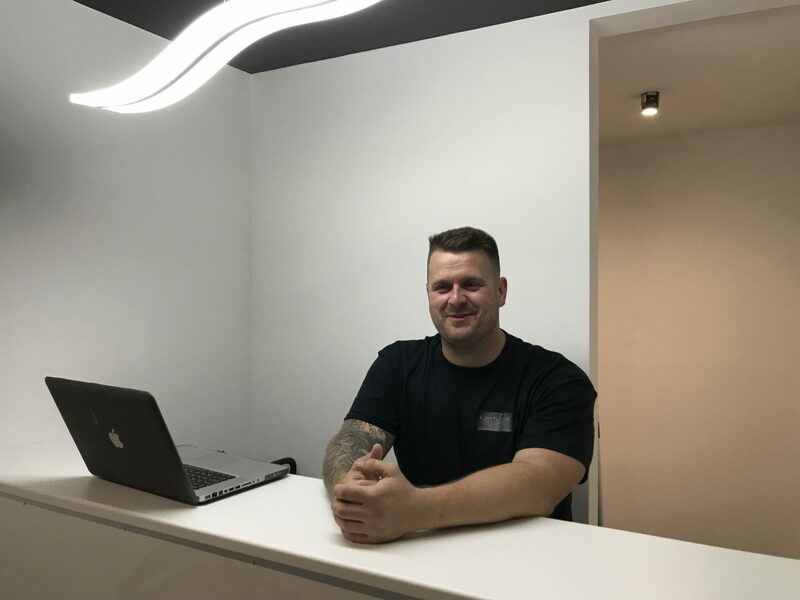 Thanks to Jarrod at Limitless Float for inviting me to one of my best, most unique, blogging experiences to date! What do you think about this experience? Would you like to try it? Does it scare you or does it look right up your street? Have you ever tried anything like this? *Gifted experience – as always all opinions are my own otherwise what’s the point? Limitless Float invited me to try a session with no obligation to post. I am being totally honest, I really enjoyed the session and am a lot more relaxed as a result of it. 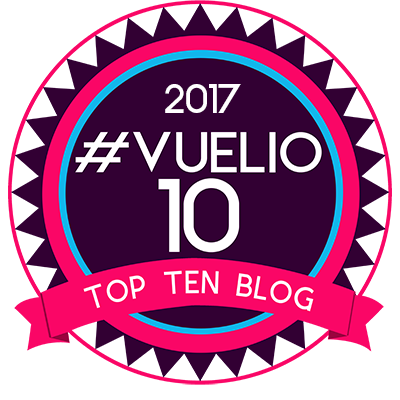 A big thank you to Southampton Bloggers for their continued hard work and consideration for this experience.